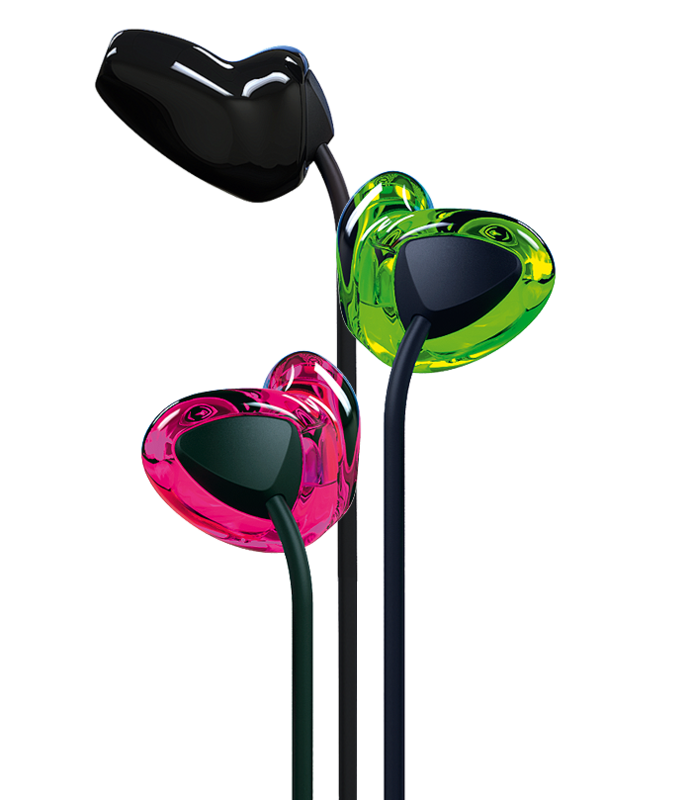 In-ear headphones from AUDIA combine perfect sound with comfortable fit for maximum listening pleasure. Music, films and everything else sound just fantastic. These AUDIA in-ear headphones deliver rich, high-quality sound. With their individual, bespoke design and select technical components, they ensure first-class sound with impressive noise insulation. The new PHeeL headphones provide amazing natural acoustics and fit perfectly in the ear. They make you feel like you can experience sound without compromise. With their individual bespoke design and select technical components, these PHeeL headphones ensure first-class sound with impressive noise insulation. These custom-made monitor earmoulds for in-ear headphones or headsets offer excellent wearing comfort, great sealing and optimised sound properties. These custom-made monitor earmoulds for in-ear headphones or headsets offer excellent wearing comfort, great sealing and optimised sound properties. Note: The in-ear headphones or headset must be provided to us so as to ensure a proper fit. Please provide us with the fitting position of the receiver, in particular the cable routing, whether it is in front of or behind the ear. Whether in sports, outdoors, in the studio or at home, we want to simply keep healthy or just chill out. Music makes the perfect companion. 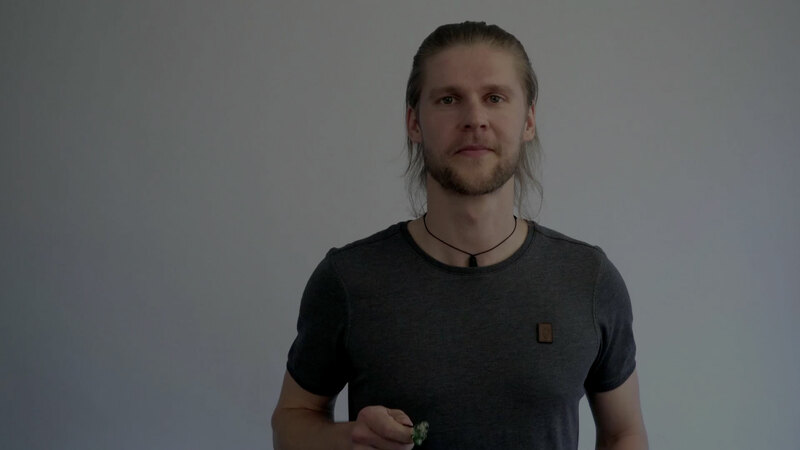 With these in-ear headphones from AUDIA, you not only experience a completely new sound experience, but can also enjoy a perfect fit in your ear. 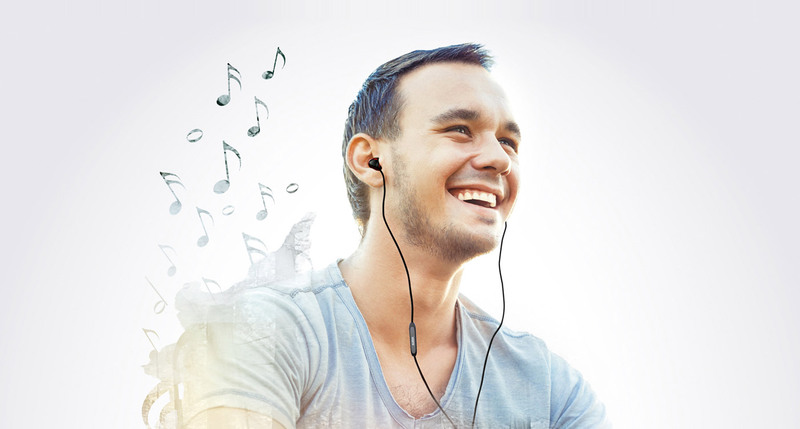 Whether you’re listening to music, having a conversation on public transport or even shopping, going for a walk, on the way home or right at work – wherever you need to use in-ear headphones – AUDIA in-ear headphones offer amazingly natural acoustics and a perfect fit in your ear thanks to customisation. In-ear headphones: the perfect companion.